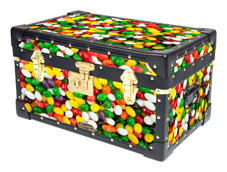 Available now...an exciting new range of colourful Mossman Trunks...'Sweet Shop'! 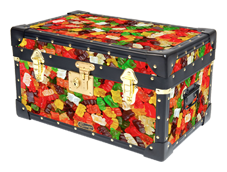 Choose from a selection of 'tasty' popular sweets images, produced in-house using our digital print system. 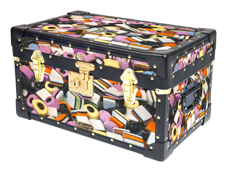 Liquorice Allsorts, Gummy Bears, Jelly Beans and more. Check them out in the on-line shop!